When I teach biblical hermeneutics, before we actually get to biblical interpretation I try to put down three boundary stones within which we will seek to determine the interpretive perspective of the biblical authors. The first of these has to do with clear thinking. This is a very basic introduction to logical and rhetorical fallacies. We want to be people who think well (here’s a helpful book). The third stone is inerrancy (on which I submit to you this essay), and the second stone is the subject of this post: the canon of Scripture. The idea is that we have to think logically and well about the 66 books that have been recognized to be inspired by the Holy Spirit. These are the three boundary stones, the triangular space, within which we pursue the interpretive perspective reflected in what the biblical authors have written. In other words, this is the triangle within which we pursue biblical theology. 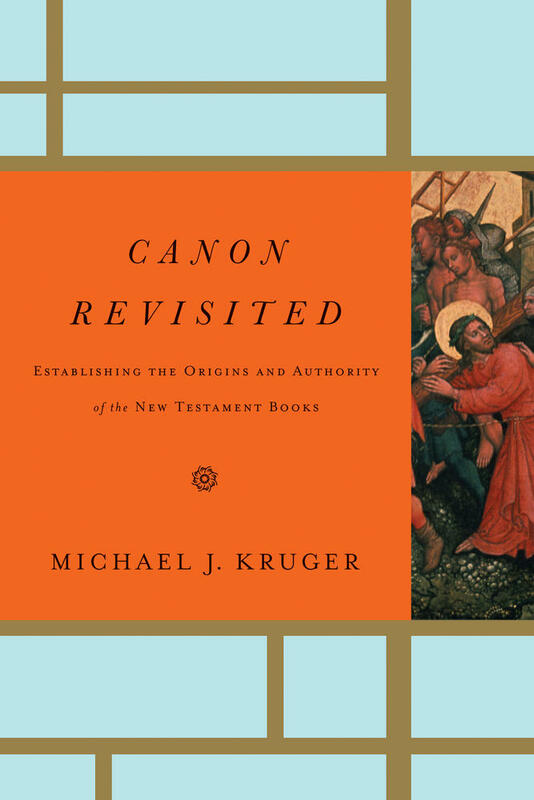 Michael J. Kruger has just published a book on the New Testament canon: Canon Revisited: Establishing the Origins and Authority of the New Testament Books. I can tell you right now that this will be a recommended texts for my hermeneutics courses, so if you’ve already had the class and want to do more reading on this topic, you should check this one out. If you haven’t yet had the class (or won’t ever have it!) I’m confident that this book will help you think well through “the question about whether the Christian belief in the canon is intellectually justified” (11). Congratulations and thanks to Michael Kruger and Crossway on this book!